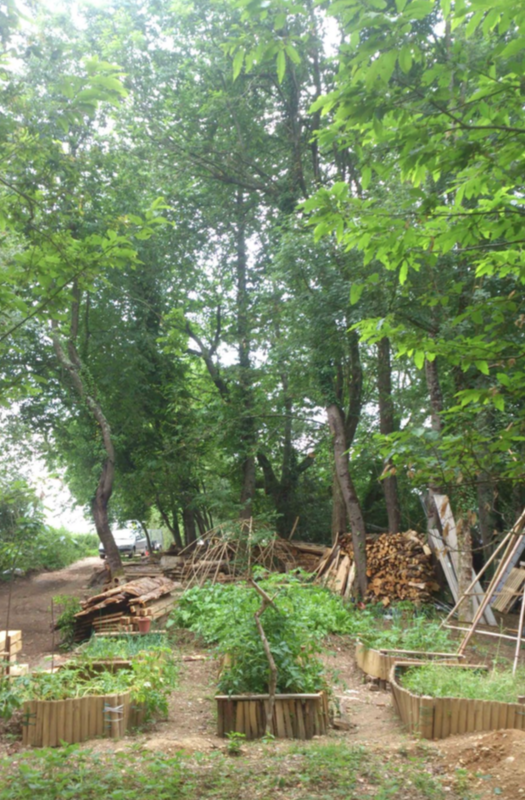 Shared gardens, permaculture - Terre de Choix, Terracor - Lieu de vie et d'activité à proximité de Montmaurin. 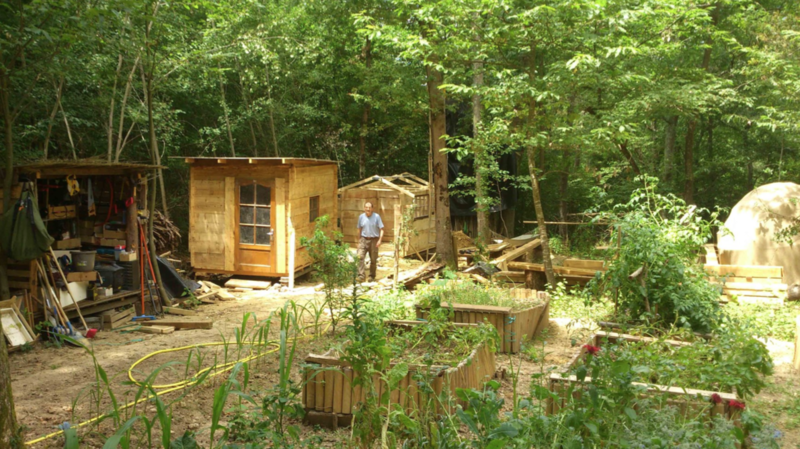 A clearing in the wood of holly, allowed the installation of a space for experimentation of gardening in permaculture. This space is available to amateurs.